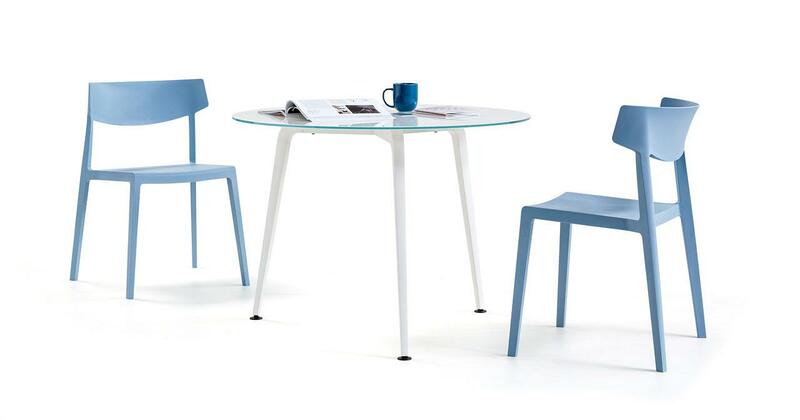 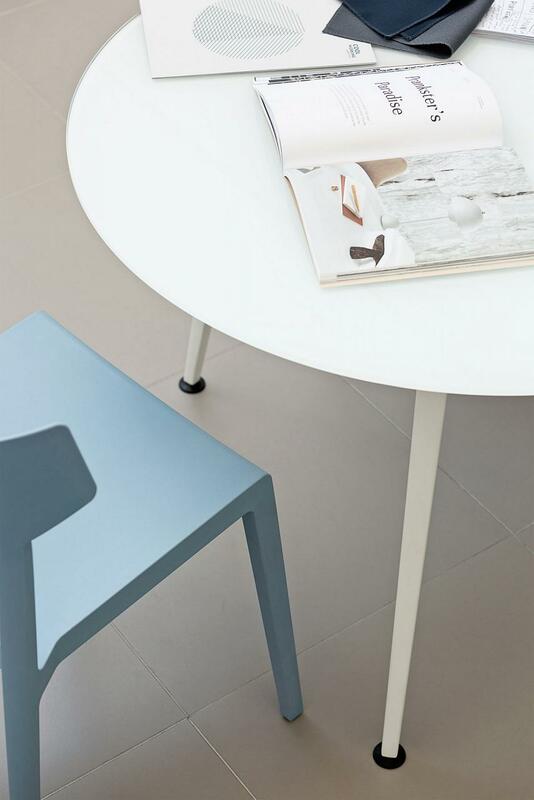 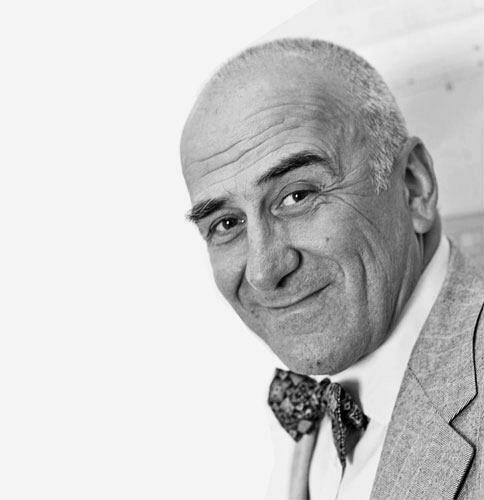 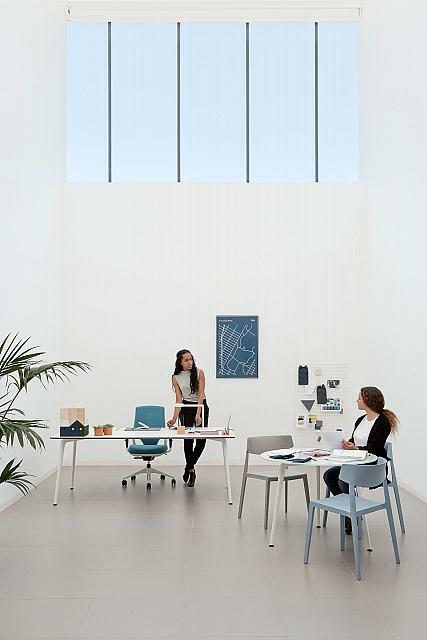 Its light appearance does not affect its surprisingly robust structure. 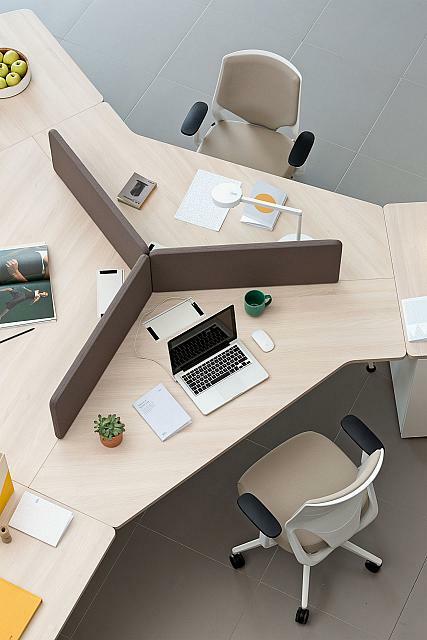 Twist has been designed with a unique connecting system which means efficient installation, something that is always required in large projects. 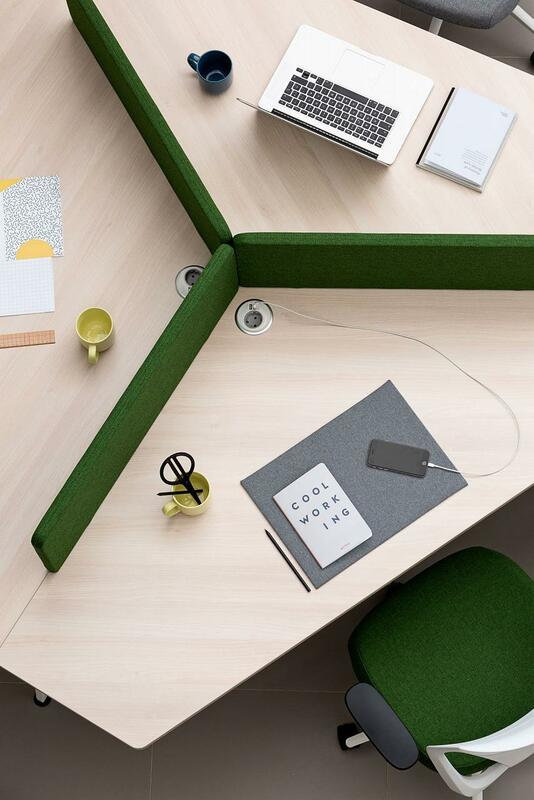 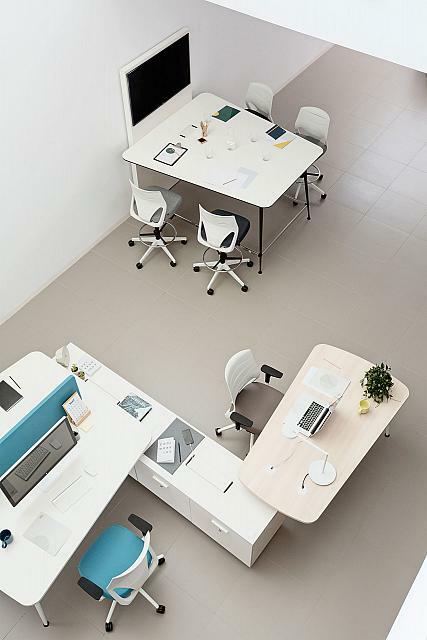 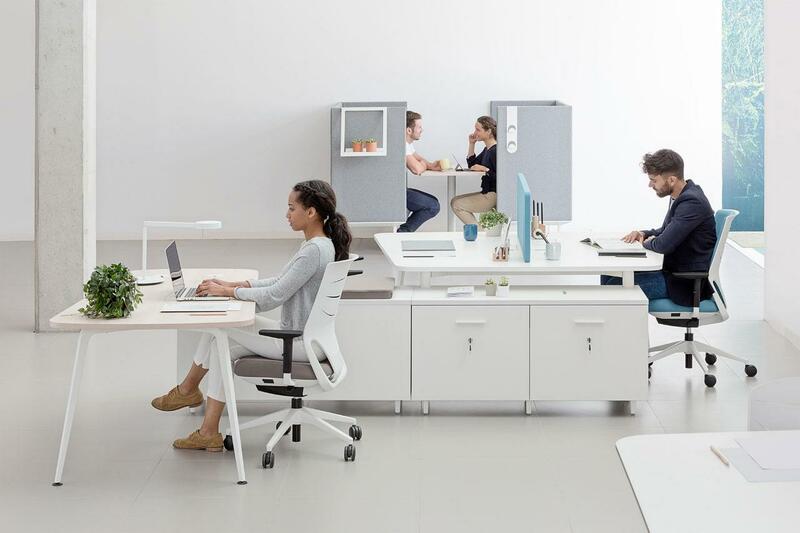 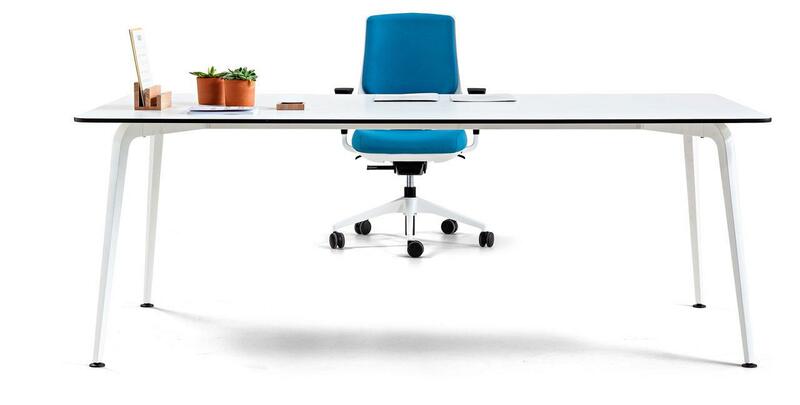 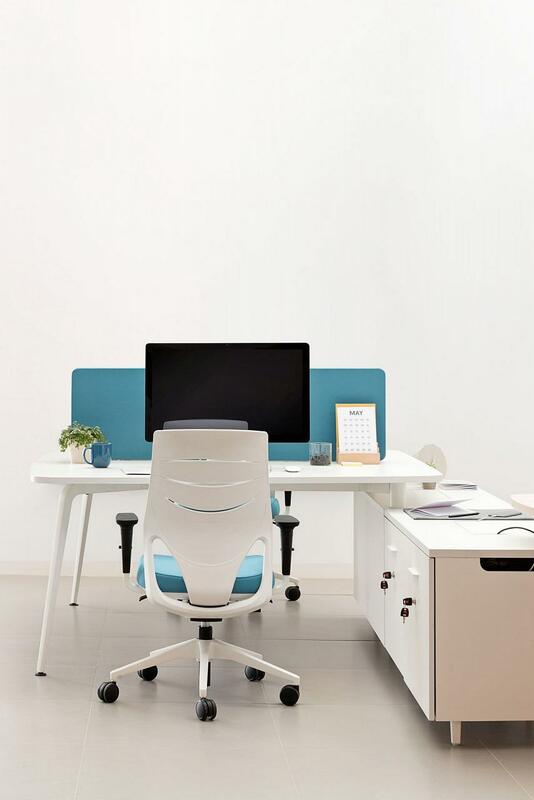 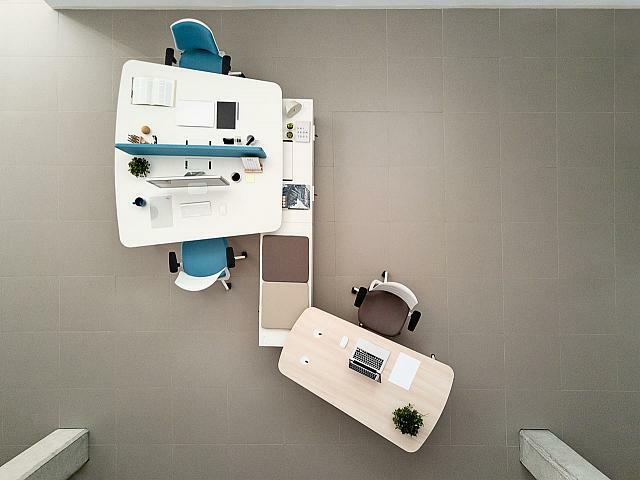 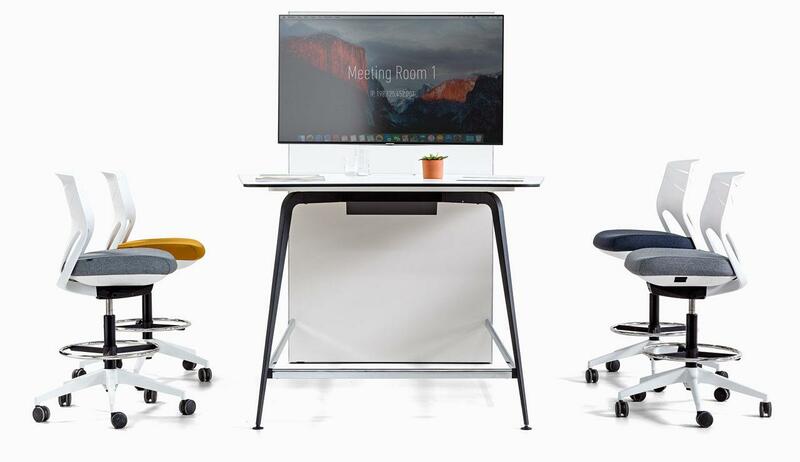 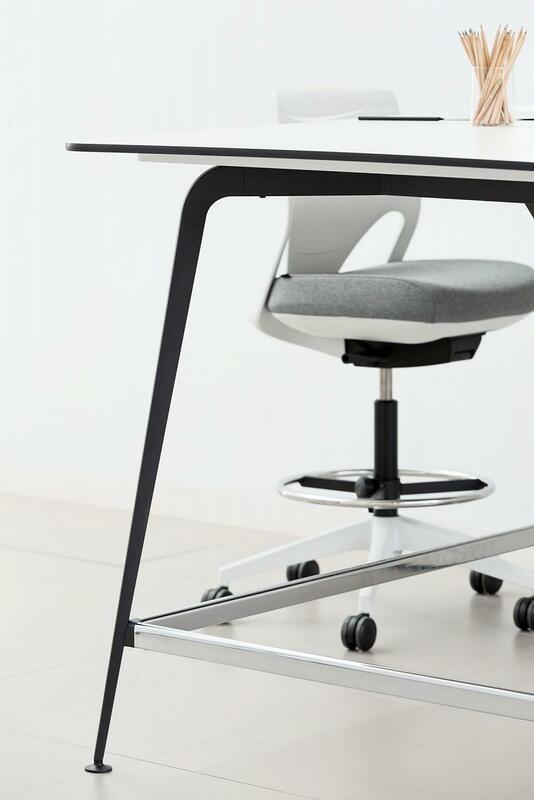 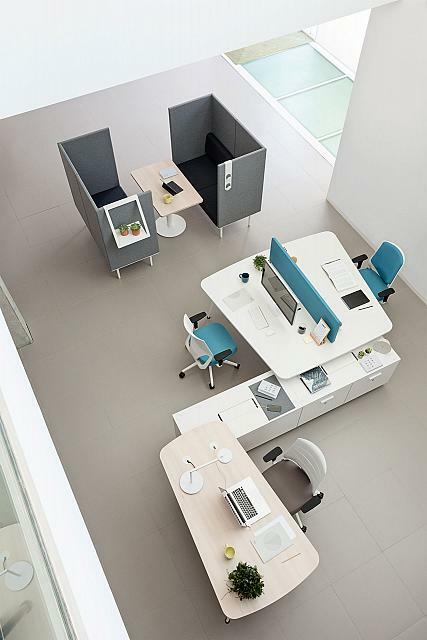 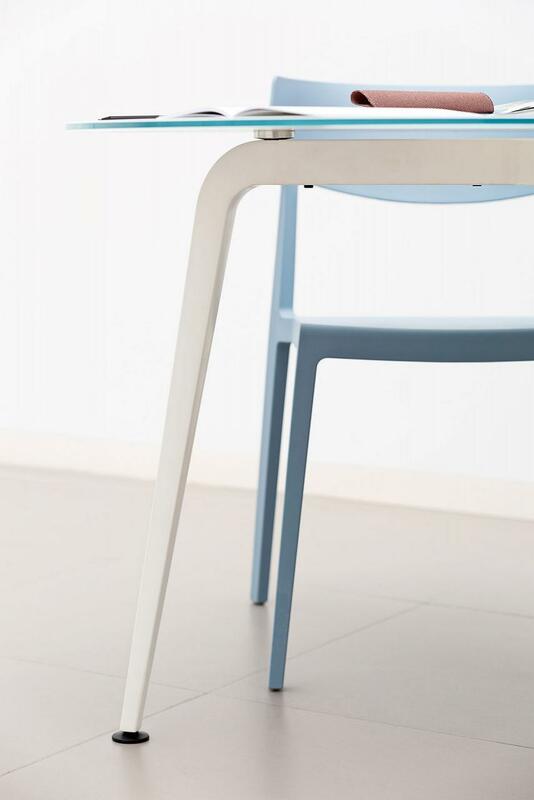 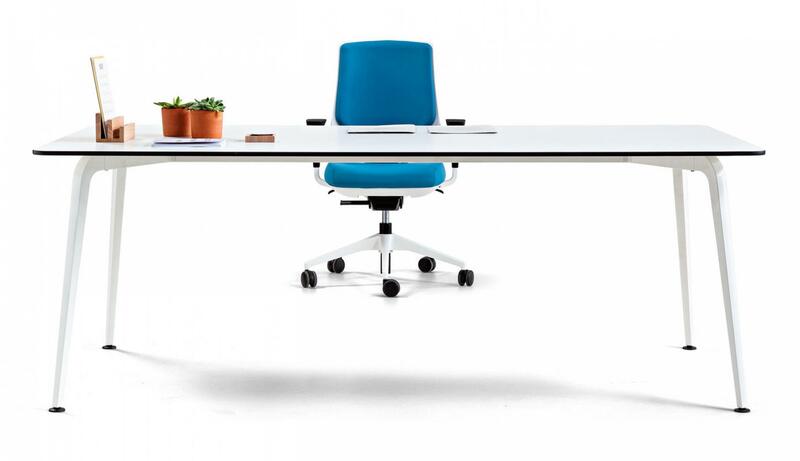 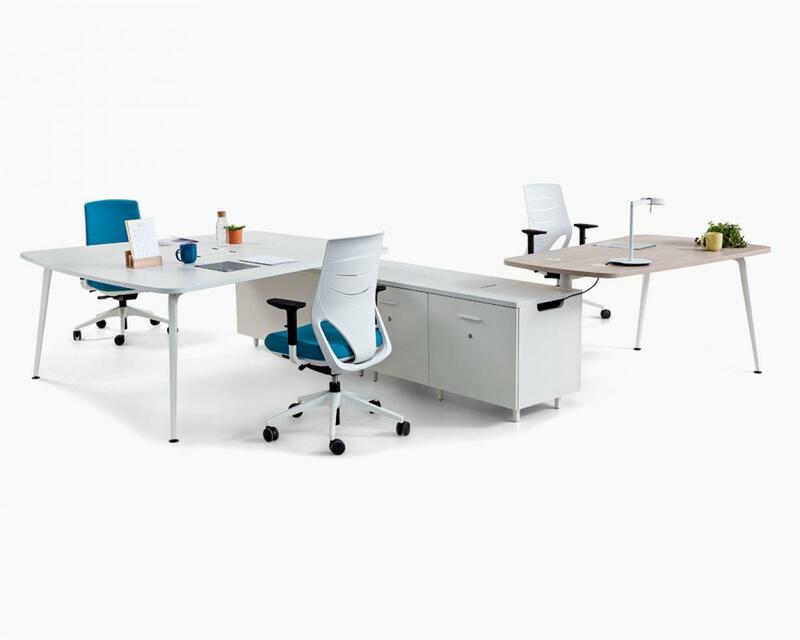 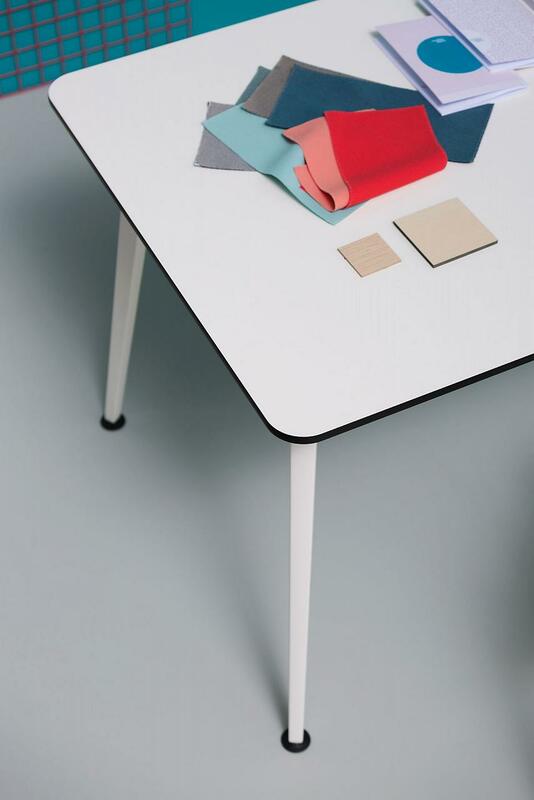 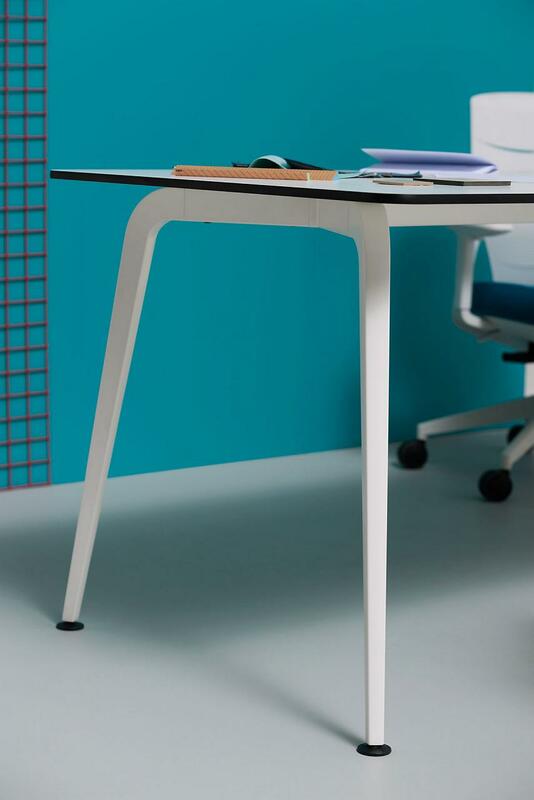 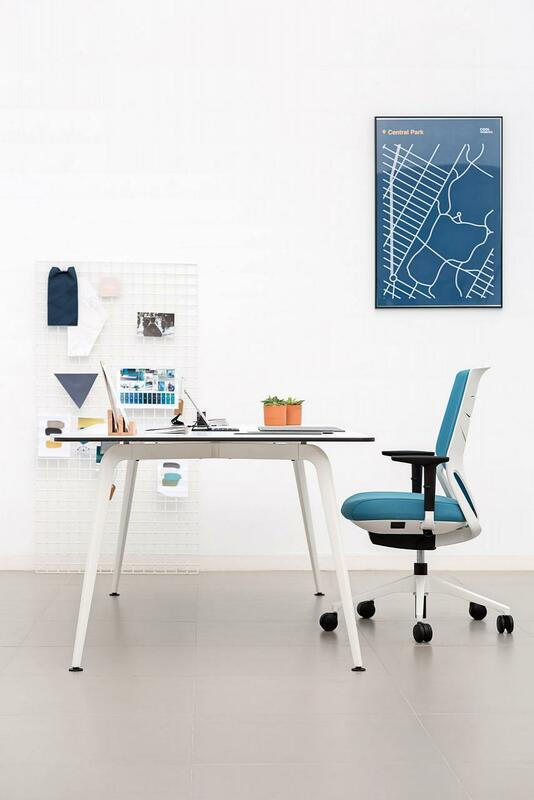 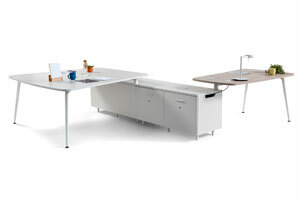 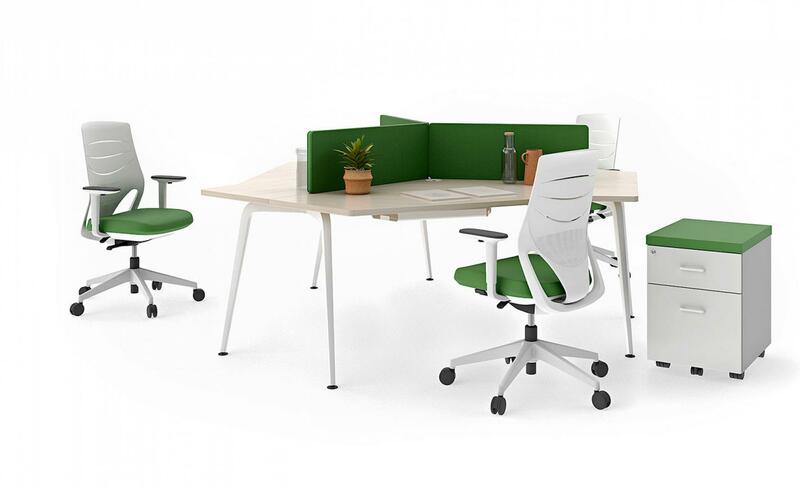 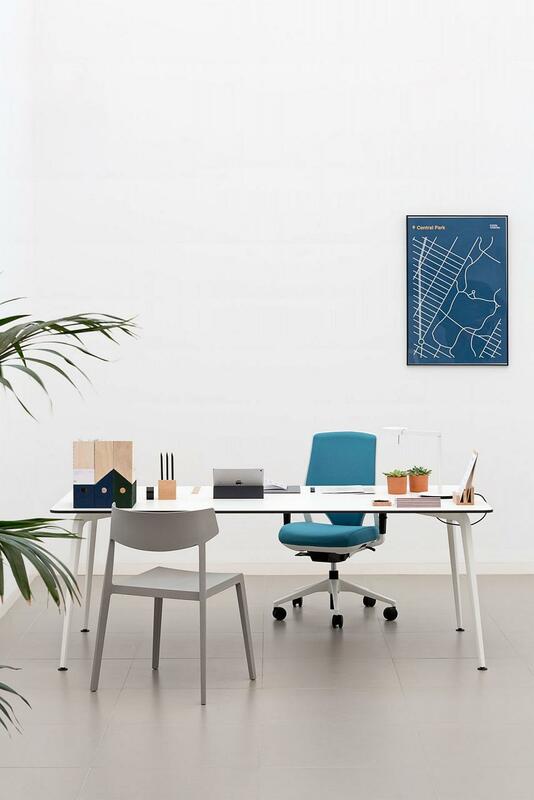 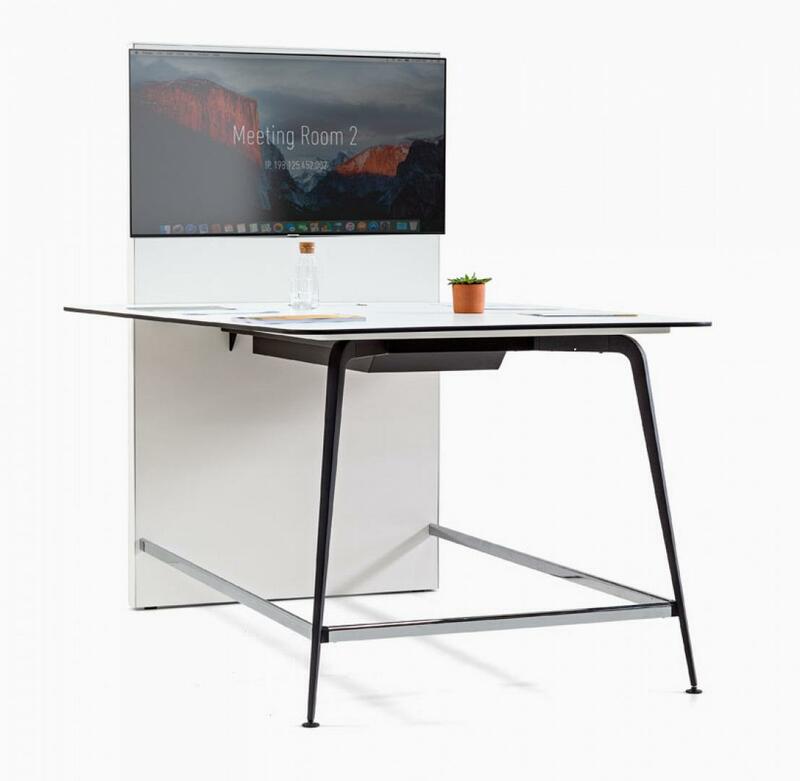 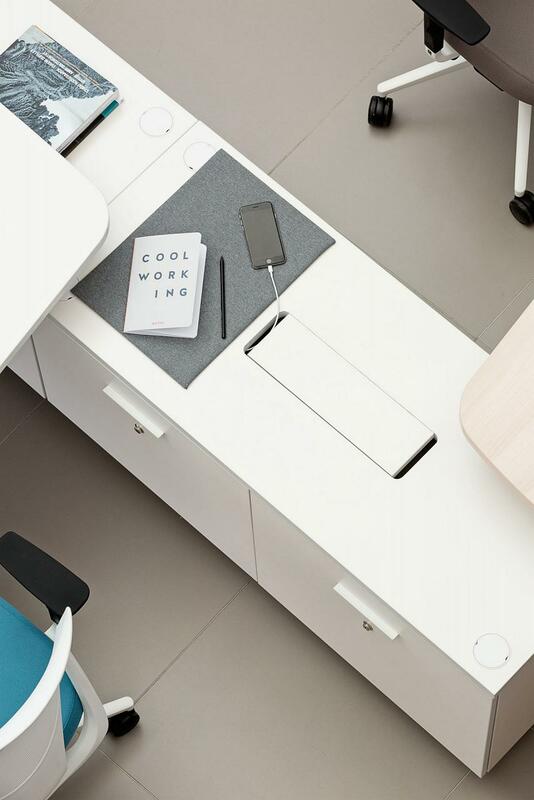 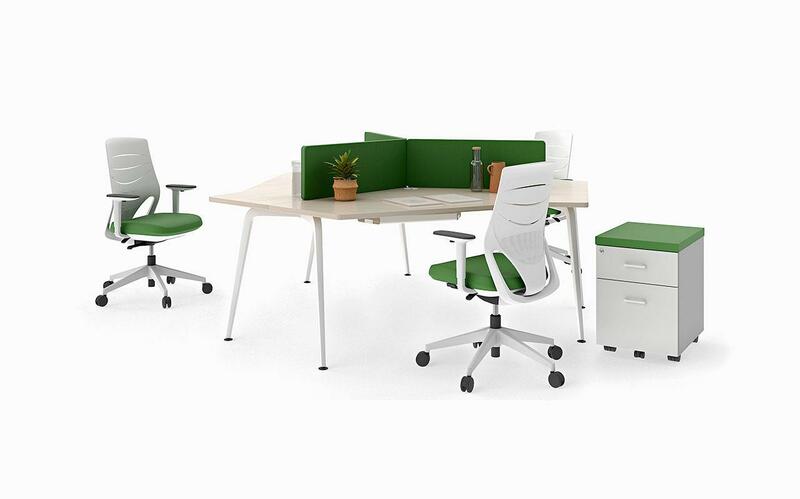 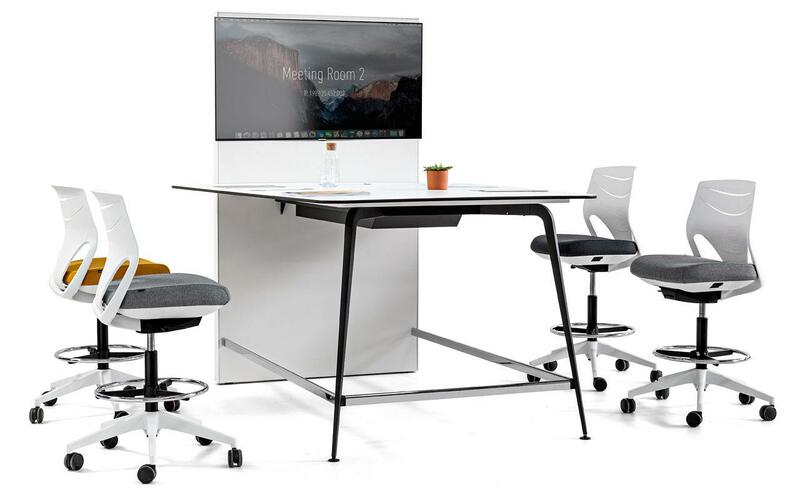 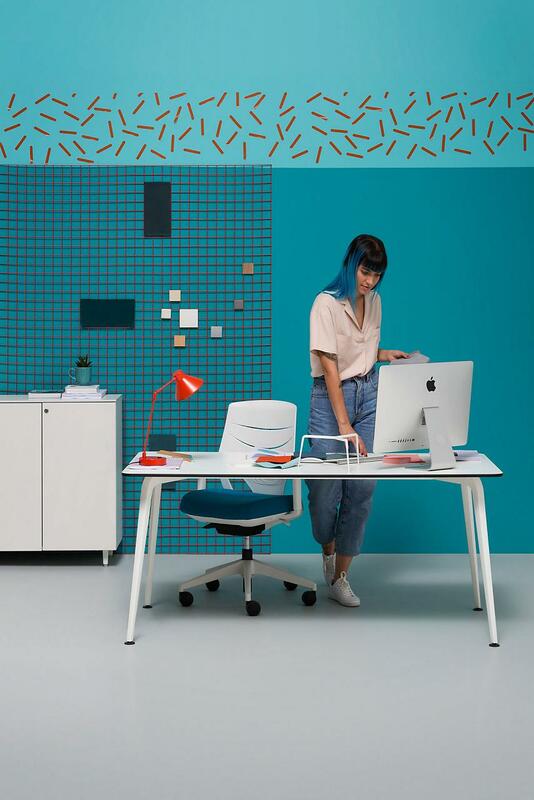 The different Twist desk models are designed to offer the best solutions for modern collaborative offices.